Shrink wrap for batch bundling. Batching and counting also available. Shrink wrap before heat tunnel transfer. 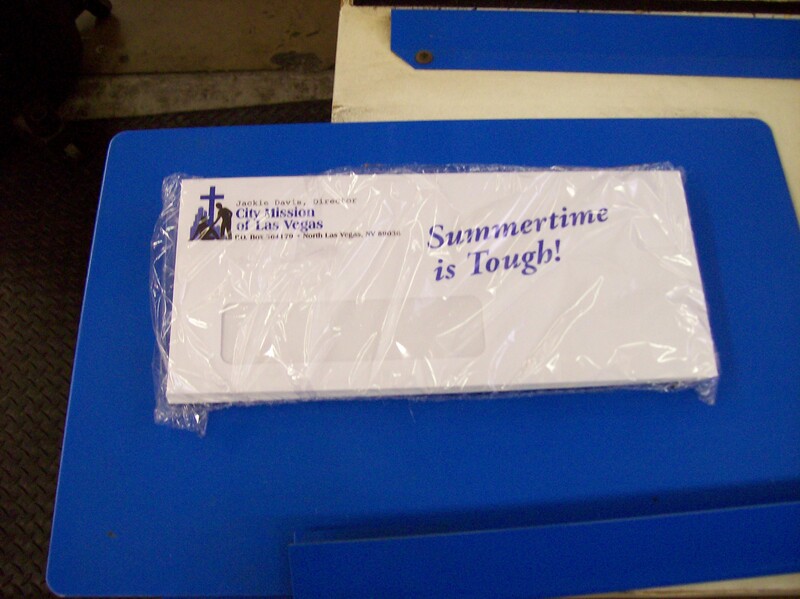 Western Converting provides specialty Shrink Wrap Services for marketing packets, envelopes, and more. 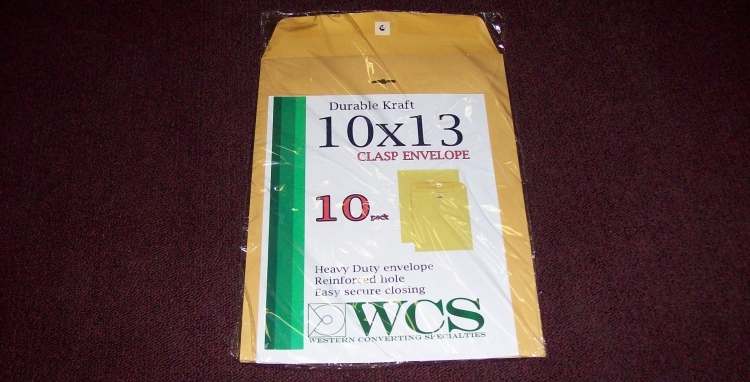 Shrink wrapping is available for sizes up to 12 x17 sheets, with a maximum thickness of 5” that isolates groups of envelopes or packets in specified quantities. 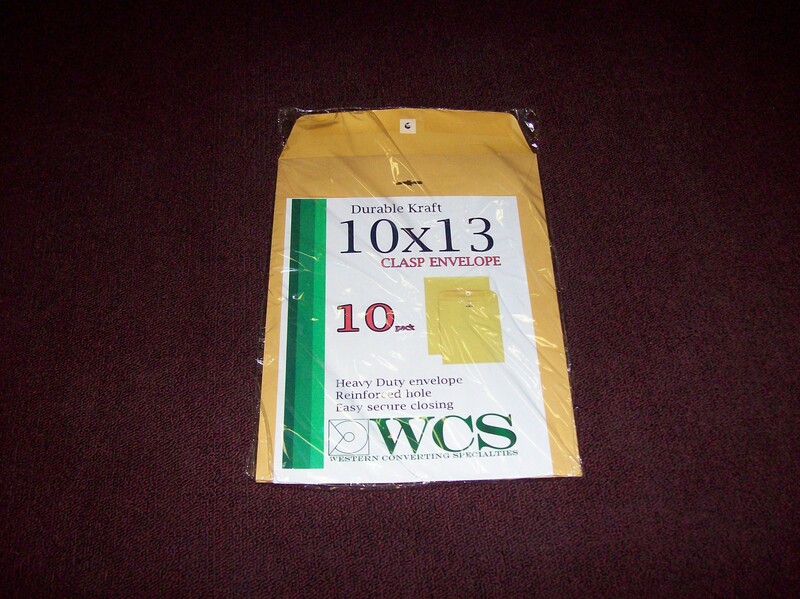 Batching, counting, and collating for groups also available.